customer base ranging from large commercial contracts, to small domestic projects we aim to assist you in any and every venture.scaffolding and non-mechanical access equipment. 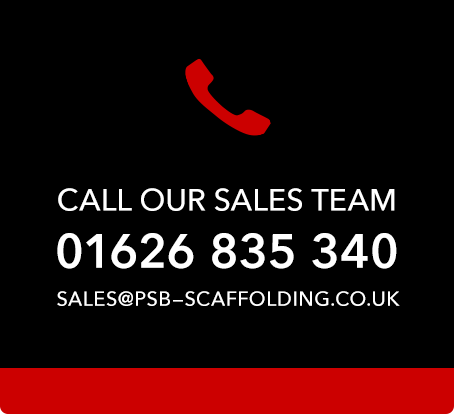 PSB Sales Limited carries large stocks of new tube and fittings, scaffolding boards, aluminium beams and all accessories. All of our products comply with the highest British or European standards. We are one of the UK’s leading suppliers of new and used system scaffolding. We stock used Cuplok and Kwikstage system scaffolds and our dedicated sales team are always happy to help you plan and quantify your projects. We carry large stocks of Adjustable Acrow props, Builders Trestles, scaffold sheeting & debris nettings, Ladders and more. All items are available for immediate dispatch. 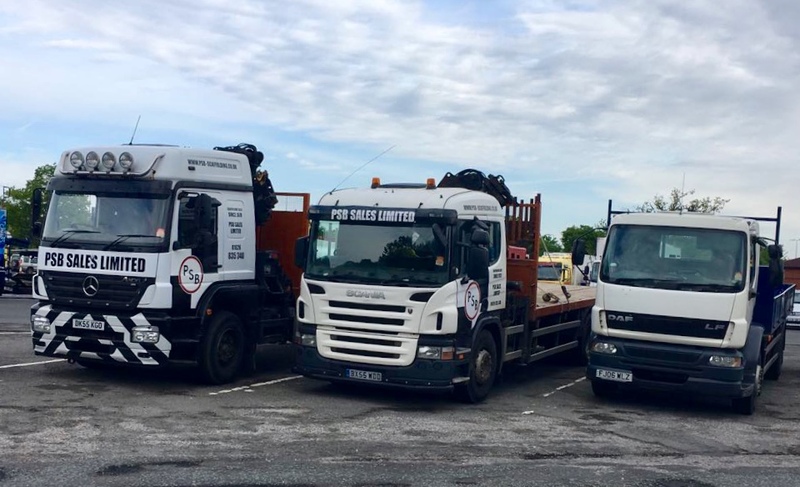 PSB Sales Limited can deliver both locally and nationally, either using our own transport or by national hauliers and aim to provide the very best service.